We can get lots of information from technology in our day-to-day lives, whether it is the updates on our Facebook Page or WhatsApp messages. 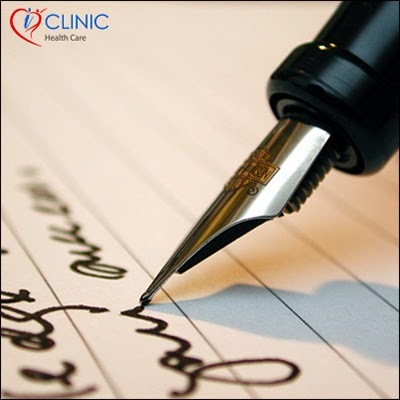 And we can type as many notes as we can, but, handwritten notes are much easier to remember, as observed from a research done by the “Indiana University”. By looking at the hand written page notes, where we write processed information, is readily reviewed and retrieved by our mind.